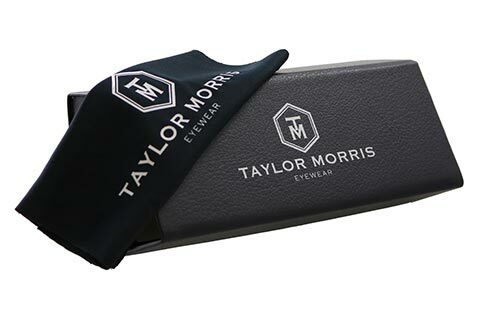 Make a statement in these striking Taylor Morris Vredefort sunglasses, while showcasing a contemporary twist. 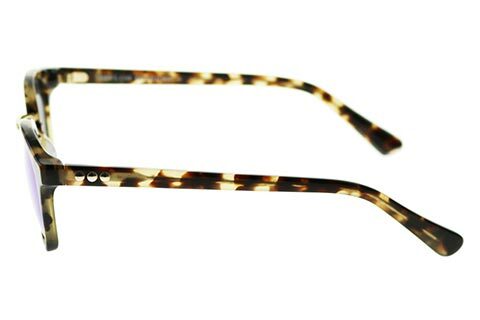 Suitable for men and women, these classic round frames are made from the finest acetate for a strong and durable wear. 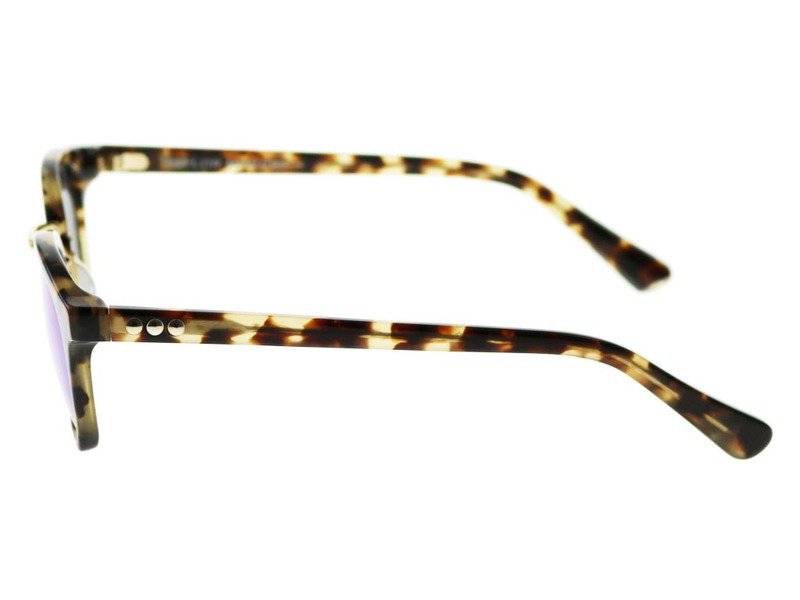 Polished in a tan and dark brown tortoise, against an azure blue mirror lenses, they are designed to stand out from the crowd. 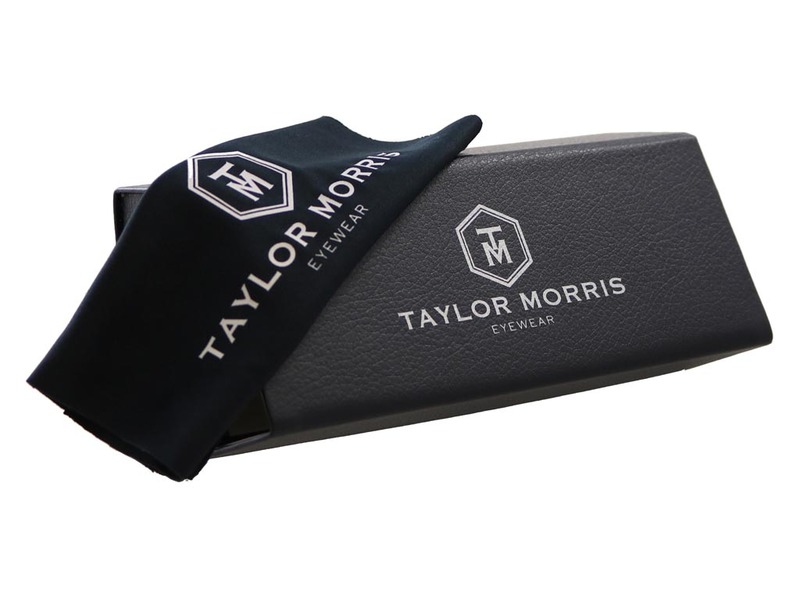 At the temple tips, the renowned Taylor Morris brand logo is marked to ensure its authenticity. 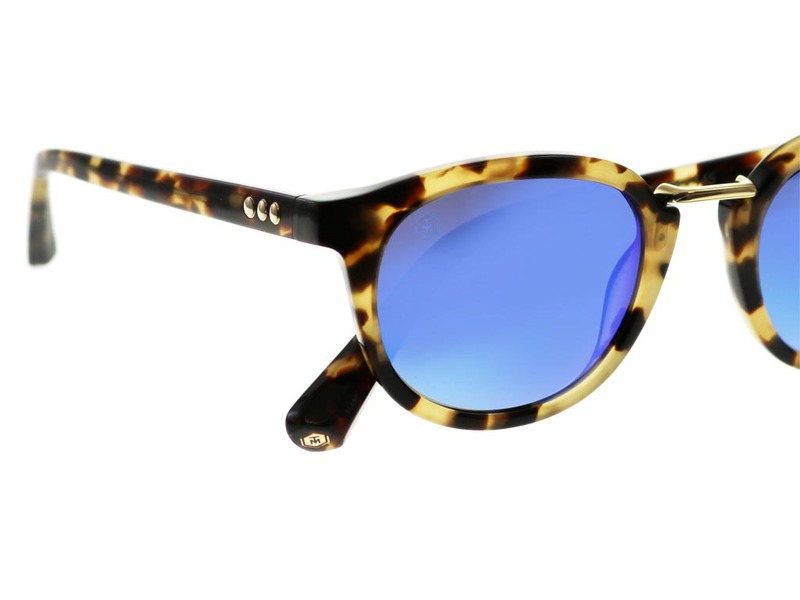 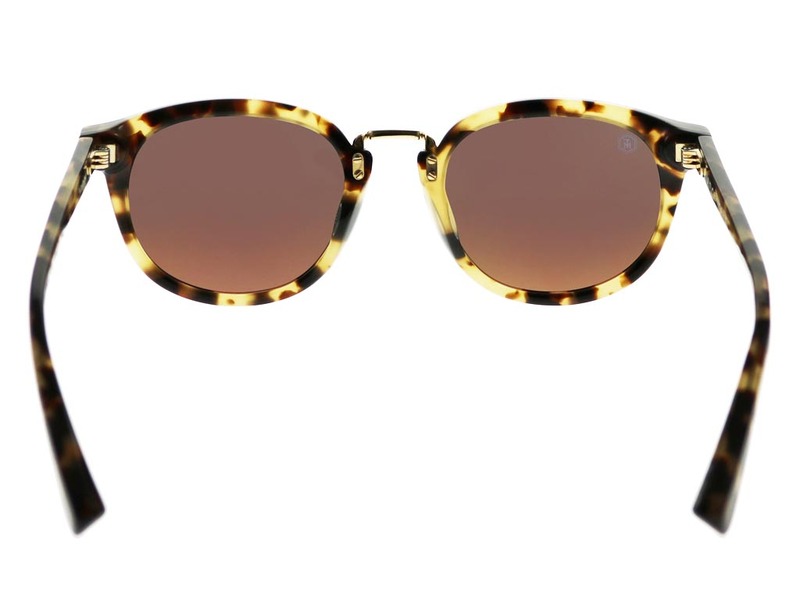 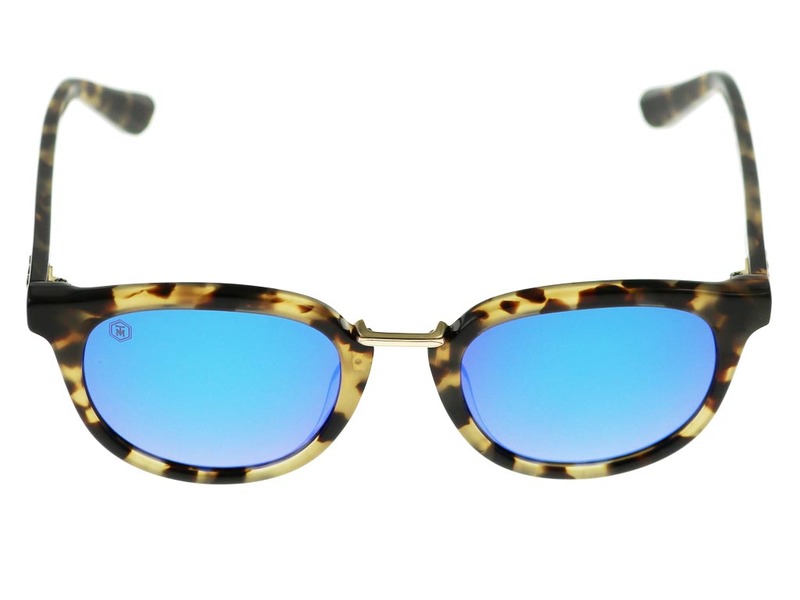 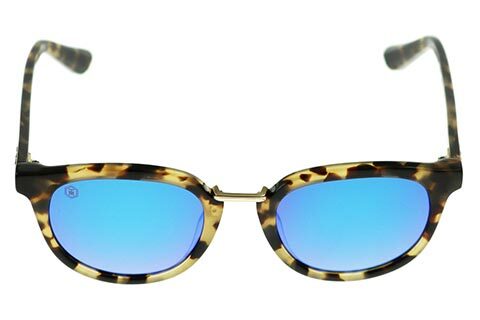 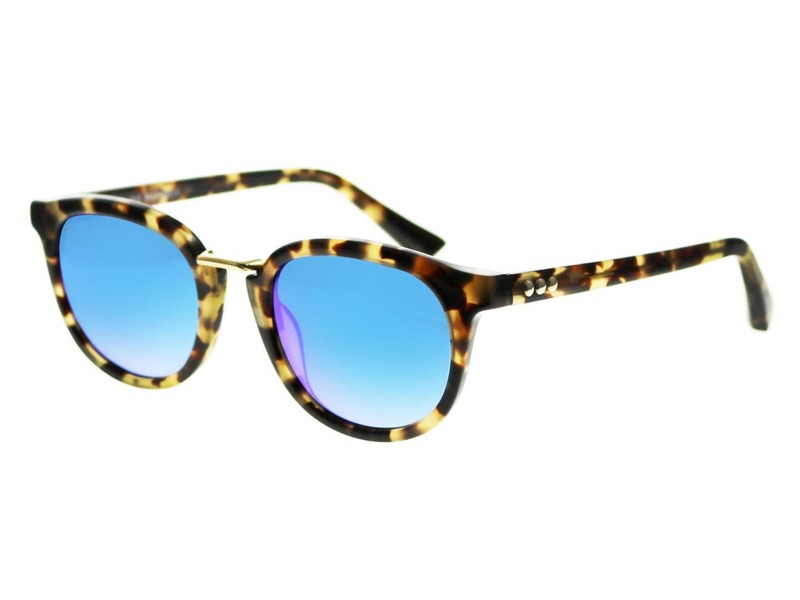 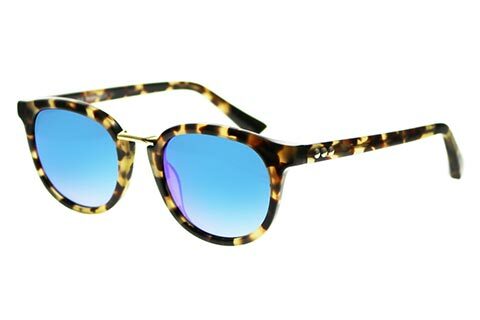 To finish, the Vredefort sunglasses are 100% UV-protected. 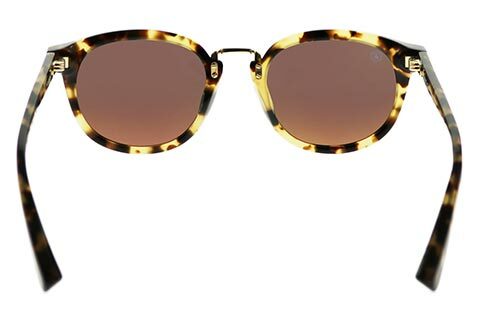 Enjoy FREE delivery on all designer sunglasses over £49 at Feel Good Contacts.